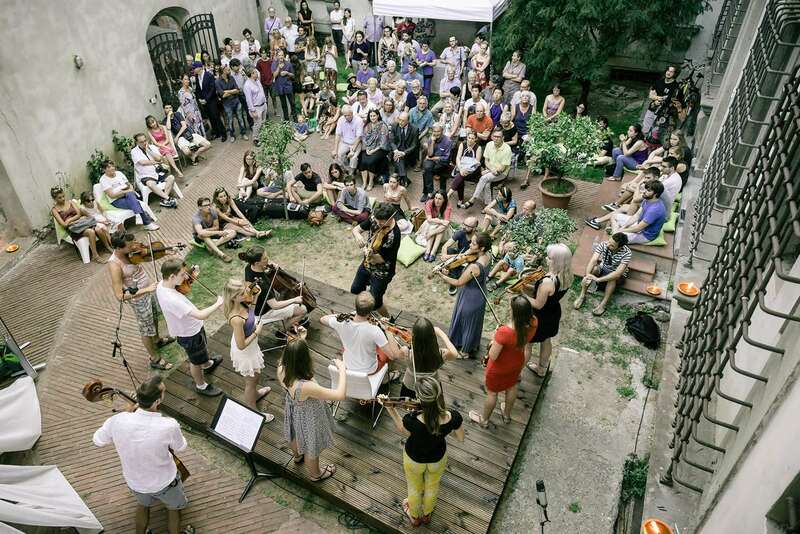 The Virtuoso & Belcanto Festival will take place in the city of Lucca. Lucca is a Tuscan city with a unique geographical position (c. 80 Km. from the center of Florence, c. 30 Km. from the center of Pisa and from the Mediterranean coast) and a rich history going back to the Roman Empire. It was an independent republic for many centuries and is universally considered to be one of the most beautiful Italian cities. 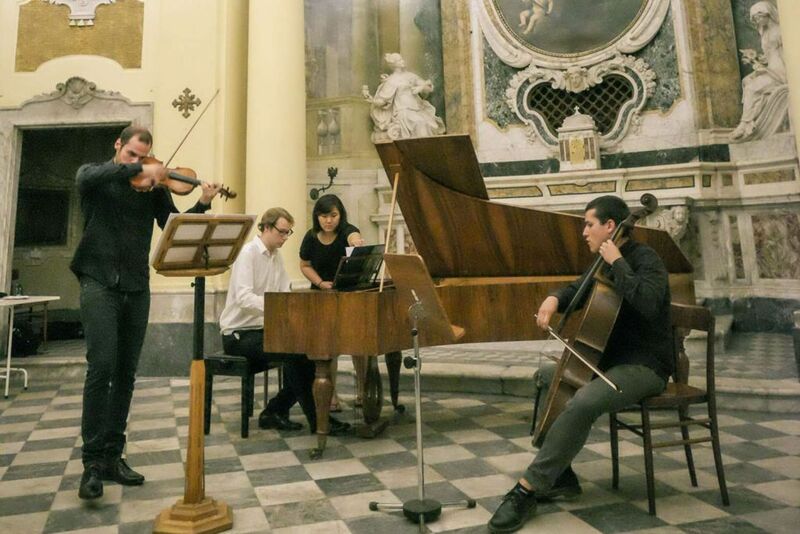 Completely surrounded by still-intact fortress walls dating back to the Renaissance, Lucca also has an extraordinary musical history, being the birthplace of musicians such as Puccini, Boccherini, Geminiani, and Catalani. 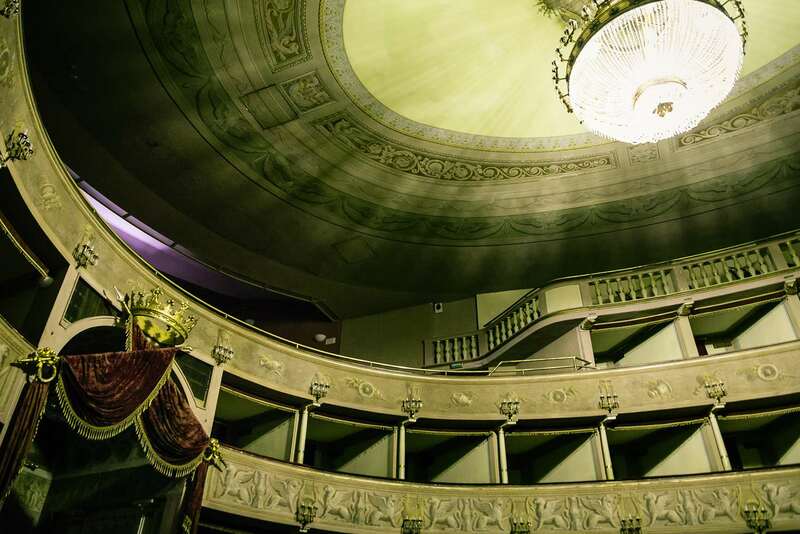 The Festival course will take place in the Liceo Musicale and Real Collegio. 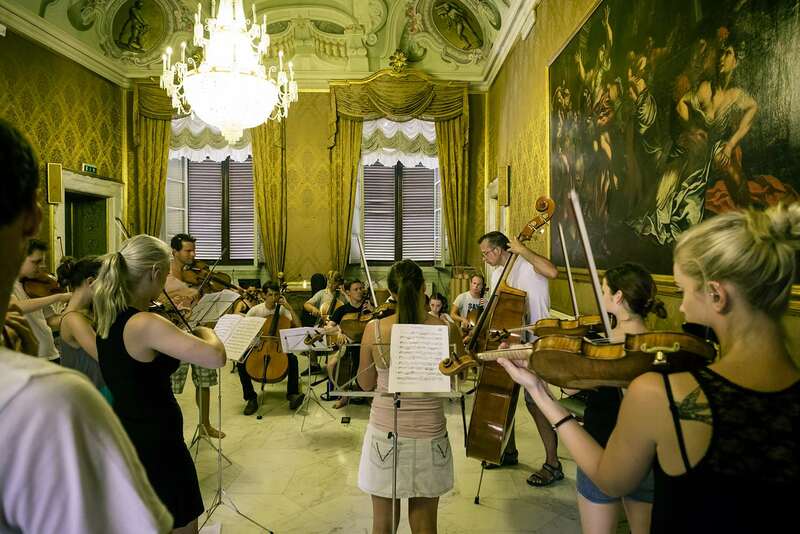 Practice spaces will be available in the Scuola Sinfonia, Teatro del Giglio and in other public and private structures. HOW TO GET TO LUCCA? It is easy to reach Lucca by any means of transport. By car: There are two exits for Lucca on the autostrada (toll road) A11 (Florence-Viareggio), easily accessible from both the A1 (Rome-Milan) and A12 (Genoa-Livorno). By train: The station is centrally located and has regional trains from Florence as well as from Pisa, with connections from the north and south. By air: Both the Florence airport (Firenze Peretola c. 70km from Lucca) and the Pisa airport (Pisa Galileo Galilei, c. 30 km from Lucca) are connected by bus or train. 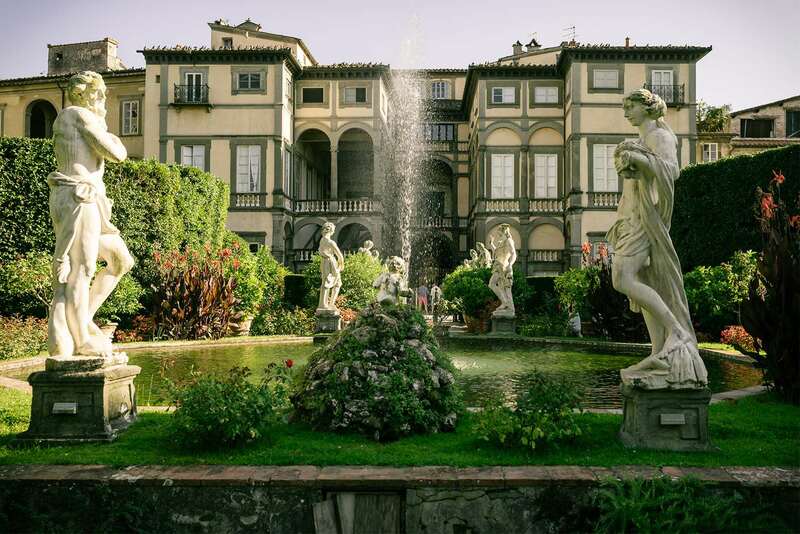 Florence Airport: Take the Vaibus that goes directly to Lucca or take the bus from the airport to the central train stations Santa Maria Novella or Campo di Marte and take a train for Lucca. Pisa Airport: Take the Vaibus that goes directly to Lucca, or take the PisaMover from the airport to the train station in Pisa (Stazione Centrale). From the station there are direct trains to Lucca.